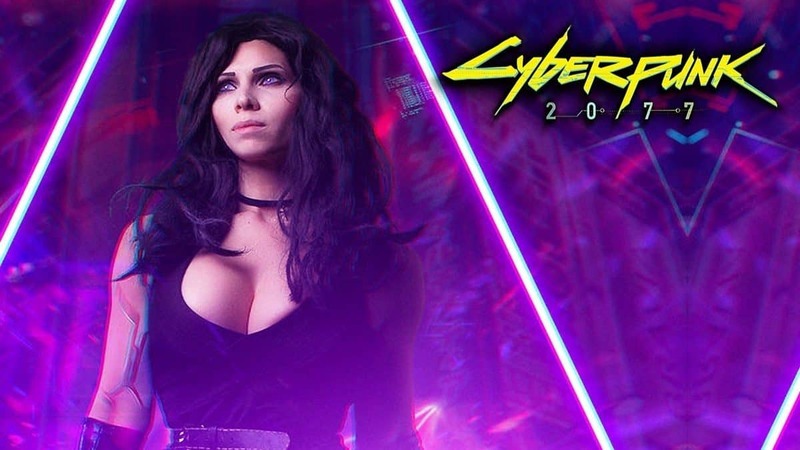 Last year, CD Projekt RED faced serious issues regarding a security breach causing Cyberpunk 2077 asset theft. There was no response from the company at that time to confirm if they have taken any actions towards the matter. Now, we learn that they actually haven’t given in to the thieves’ demands but they took proactive measures to protect their data. A demand for ransom has been made, saying that should we not comply, the files will be released to the general public. We will not be giving in to the demands of the individual or individuals that have contacted us which might eventually lead to the files being published online. The appropriate legal authorities will be informed about the situation. The documents are old and largely unrepresentative of the current vision for the game. Still, you’re looking forward to playing Cyberpunk 2077, it would be best for you to avoid any information not coming from CD PROJECT RED. Now, during an ordinary general meeting of the company’s shareholders, CD Projekt Red President and Join CEO Adam Kiciński officially stated that they really haven’t complied with the demands and that they’re active on the security front with proactive measures. Cyberpunk 2077 is still a secret project with no new trailers or gameplay footage being revealed. 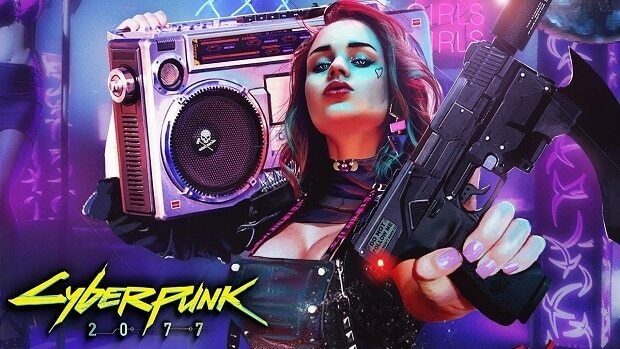 However, CD Projekt Red will be showing off Cyberpunk 2077 at E3 2018 in an hour-long presentation. This news is coming from Everyeye.it Editor Chief Francesco Fossetti who revealed on Facebook that he has an hour-long appointment with Spanish developers.